One thing I forgot to mention about our Christmas season this year was Elizabeth's preschool program. 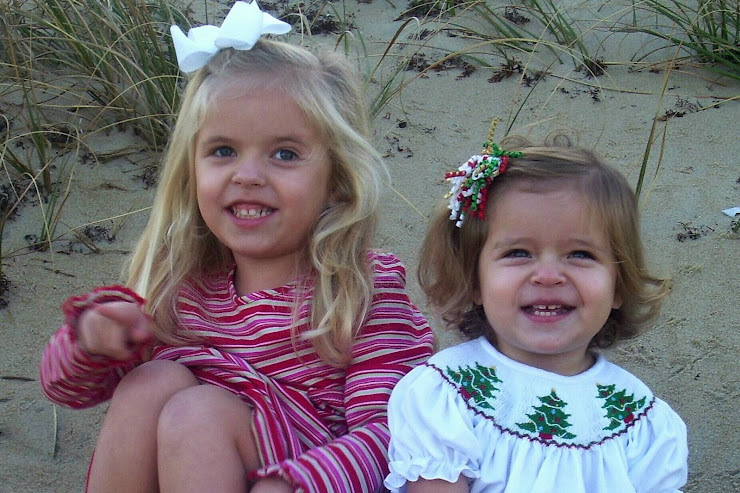 She is now attending St. Andrew's Preschool in Nags Head, which she LOVES! Parents were invited to watch them perform Christmas songs. It was adorable! These pictures that I'm posting aren't that great, but you get the idea.